Purchase this product now and earn 4,464 Reward Points! 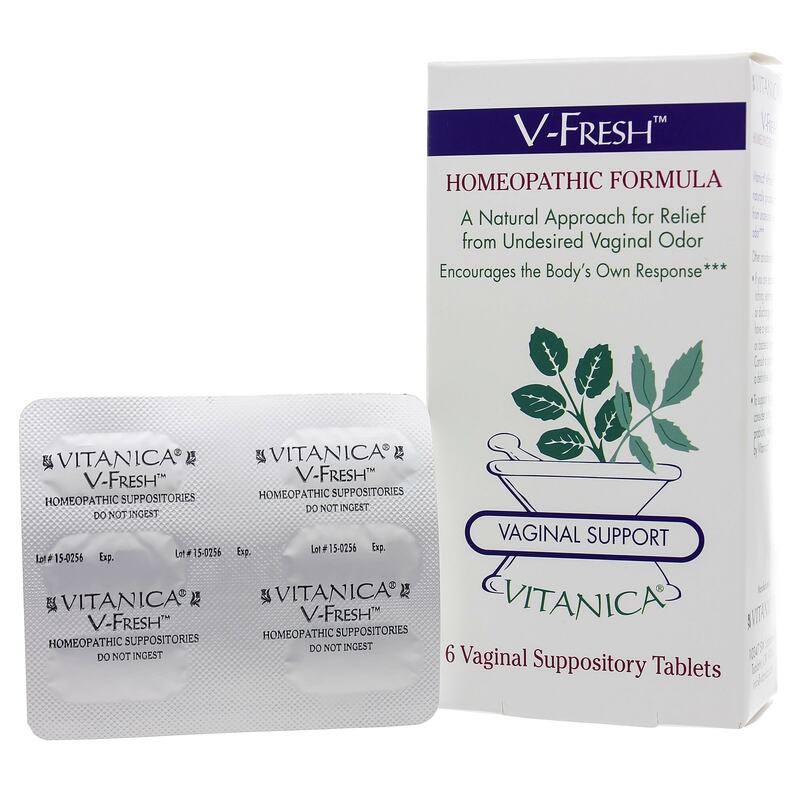 This unique new homeopathic suppository relieves undesired vaginal odor. 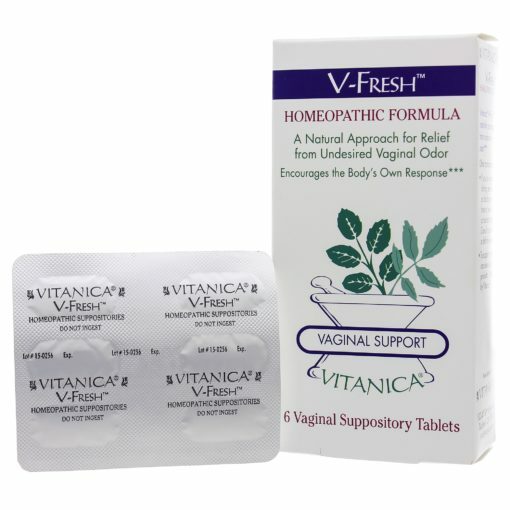 homeopathic medicine as it relates to vaginal health. To be used by females 13 and older. 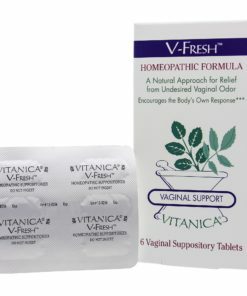 Insert one Vitanica Bacteria Arrest suppository in the evening. It is recommended to complete the full six day protocol. Protocol can be repeated if needed. See the inside pamphlet for more information and full instructions for use. First time users, refer to inside pamphlet for full instructions. 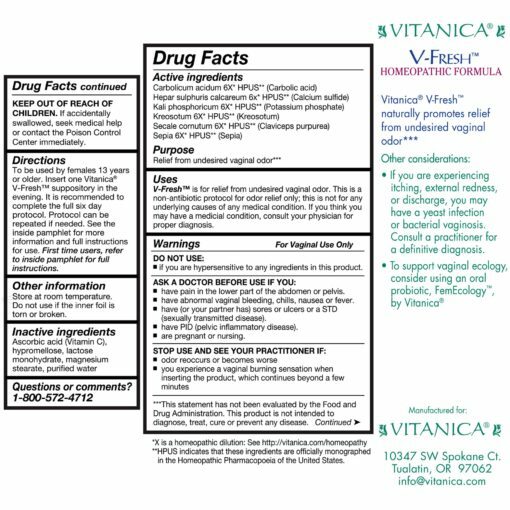 Do Not Use: If you are hypersensitive to any ingredients in this product. -Have pain in the lower part of the abdomin or pelvis. 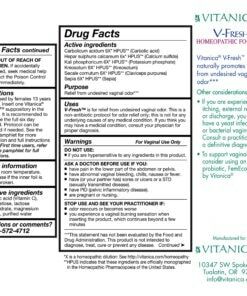 -Have abnormal vaginal bleeding, chills, nausea or fever. -Have PID (pelvic inflammatory disease). continues beyond a few minutes.